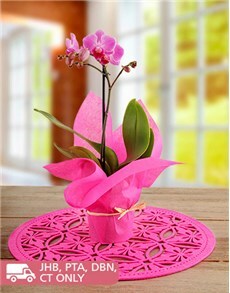 If you're looking for the perfect gift for Grandparent's Day, look no further than NetFlorist. 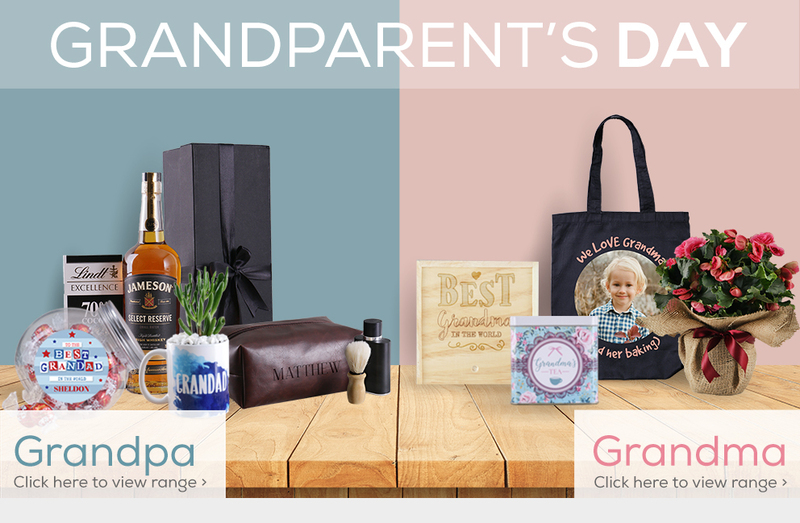 We have an extensive range of gifts for Grandparent's Day, from personalised homeware, exquisite chocolate varieties, to our sensational bath and body delights. 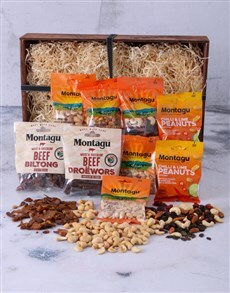 Find the perfect gift for grandma and grandpa and show them the love that they deserve, with a gift that they would love. 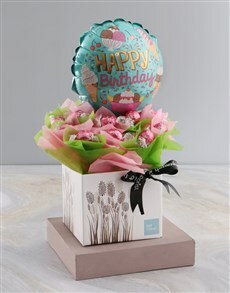 NetFlorist offers nationwide delivery to areas across South Africa, including areas in the Eastern Cape, such as Port Elizabeth, East London, Grahamstown and much more!